There’s a lot of advice out there that says rolling clothes is the best way fit more in your suitcase. But is rolling clothes really the best way to pack? While fitting more in is one factor, there’s also organization so you can find things more easily, maintaining clothes that are wrinkle free to reduce ironing, and just general ease of packing quickly. Here we talk about the pros and cons of rolling your clothes and explore some alternatives that might be better for you. Rolling your clothes in your suitcase will generally save space. This is because it squeezes air from between folds and means the most of available space is used. While rolling clothes does generally save space, there are some drawbacks you can encounter. The first big one is time. To roll clothes properly, it can be a hassle. If you’ve got enough space in your bag, why not just take clothes that are already folded neatly and put them inside? Keeping things flat and compartmentalized also means they’re much easier to find on your travels. If done incorrectly, rolling can also increase the wrinkles in your clothes. As mentioned above, if you’re going to do it, then do it right. Take your time and make sure it’s all smooth sailing. Finally, rolling might mean you might fit more in, but this also makes you feel like you can take more and then overpack. In turn, this adds weight to your bags and leads you to take things you really don’t need. Always make sure you think about a packing list before heading on your travels. As the pros say, light is right. If you’re after alternatives to rolling your clothes that are quicker, or maintain your clothes even better, there are a few other great options out there. Packing cubes have risen in popularity in recent years. These amazing zip pouches not only save space but keep things nice and organized. Put all your tops in one, all your bottoms in another and all your underwear in another again. 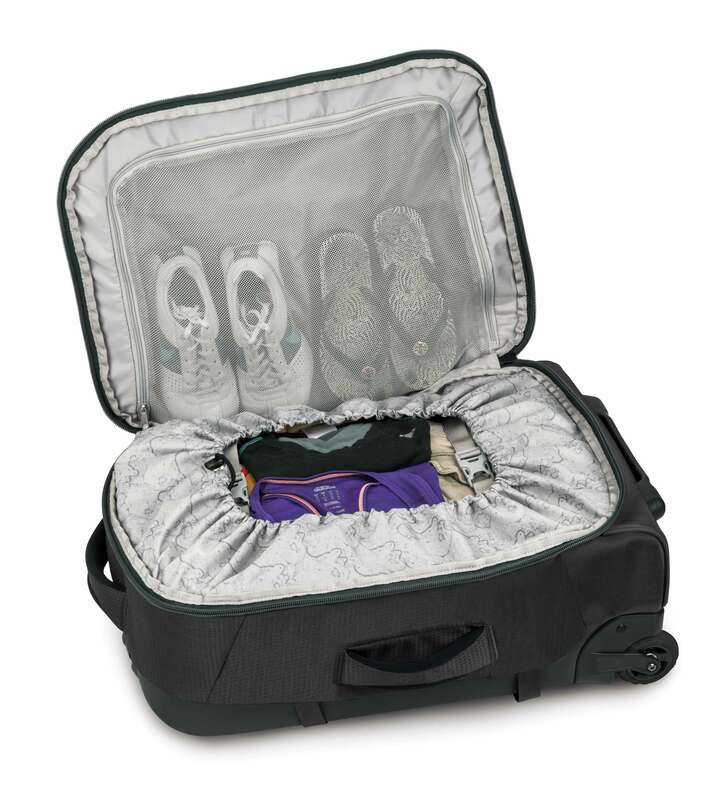 Mid travels you can also use packing cubes to split out clean versus dirty clothes. 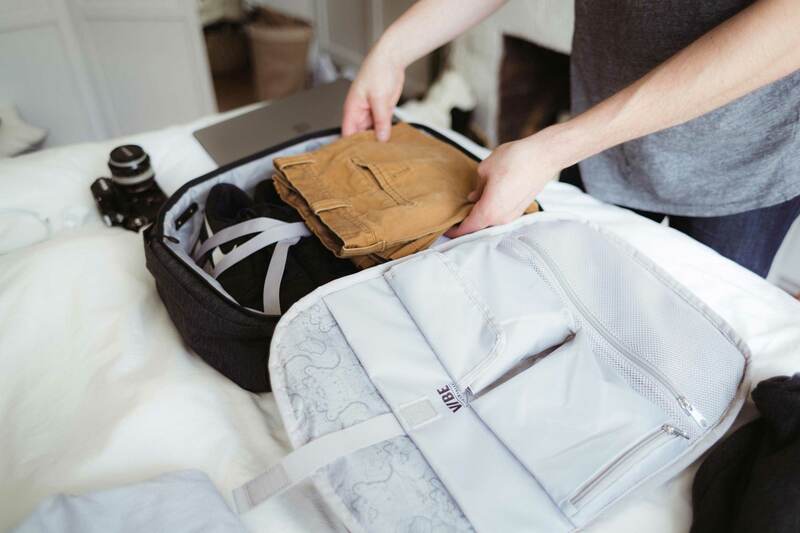 If you travel frequently, there’s also the option to have ‘grab and go’ packing cubes full of things like the chargers, adapters and toiletries you use on the road. The bundle method packs everything in a nice package. This also makes it easy to unpack and sort at your destination. Here’s a clip on how it’s done. Bundle packing also has the distinct advantage of keeping wrinkles out of your clothes, even more so than the rolling method. If you really want to fit the most in, then space bags reduce a bunch of bulk by sucking all the air out of your clothes and making them as compact as possible. There are even ones you can get that use a rolling action to get out the air and then sit flat to easily pack in your bag. Of course, the vacuum versions are still out there and if you like to take your own pillow on the road they can be an absolute godsend in making sure you can fit it in with your regular travel luggage. Finally, there are some really great travel bags and backpacks out there with neat compression straps built into them. If you’re looking for a new travel companion, then this is definitely a feature to look out for. We rank them up there with lockable, puncture proof zips that add pro-level security and peace of mind to your trip. 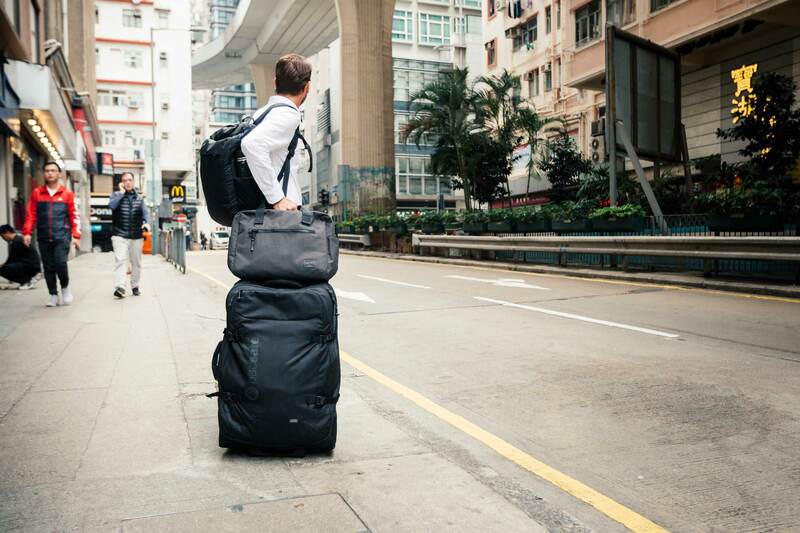 For luggage that combines both of these, head to the following links for some of the better options kicking around – backpacks or wheelie bags. Until your next time, happy packing and Safe Travels.